Welcome to our newest section of content to the Hoosiers United website. A Trip Down Memory Lane with Bill Murphy as he takes Hoosier fans on an historic adventure that will cover events, individuals, and more from past Indiana Hoosier athletics each column. We hope you enjoy Bill's work! 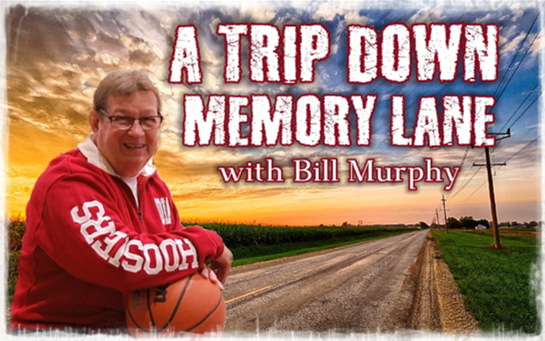 (7/8/2018): A Trip Down Memory Lane with Bill Murphy - "The Golden Age of Indiana Big Men"
(7/7/2018): A Trip Down Memory Lane with Bill Murphy - "The Year the Bucket Returned to Bloomington"